What a beautiful way to capture the beach! 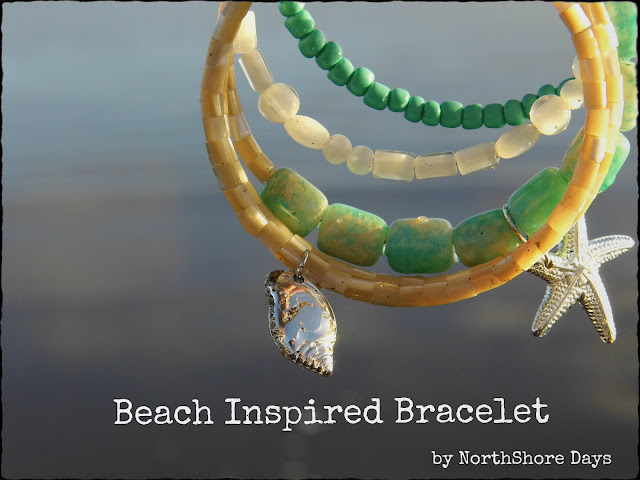 North Shore Days will show you how to create this very special bracelet! Grab a drink and sit a while! 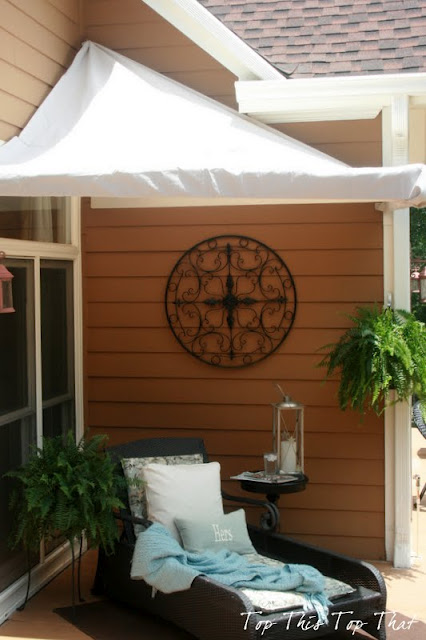 Top This Top That created this little outdoor cabana! 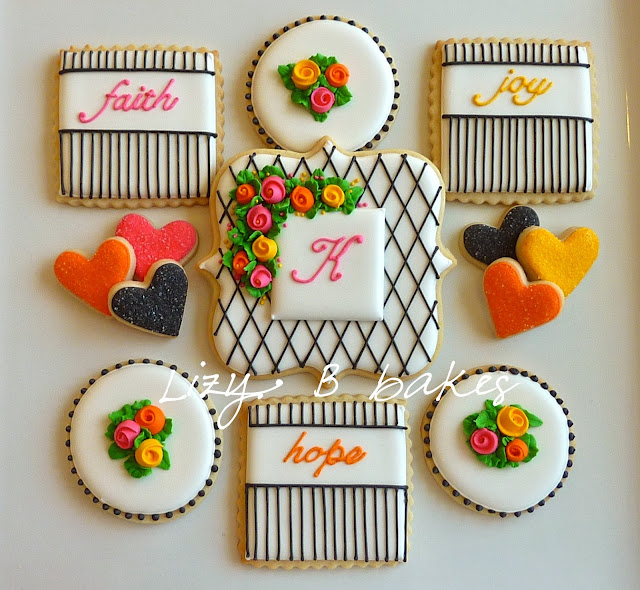 Lizy B Bakes has outdone herself with thes beautiful faith,hope,love monogrammed cookies! That is one big bucket list sign! All Things Home has a little secret as to what it actually is! These pickles remind me of my childhood and summer’s spent canning veggies! Cottage at the Crossroads will show you how to make your own! 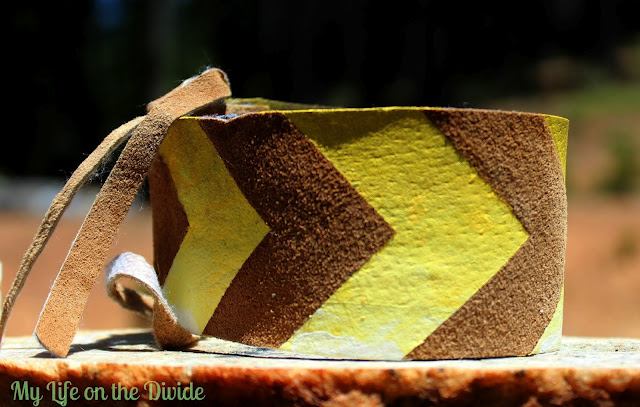 My Life on the Divide created this stunning leather chevron bracelet! I might be a little in love! 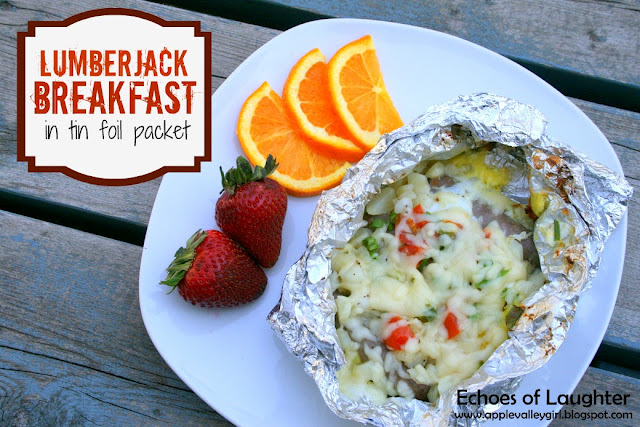 Summer can be all about camping and Echoes of Laughter has a yummy meal to have on your trip! 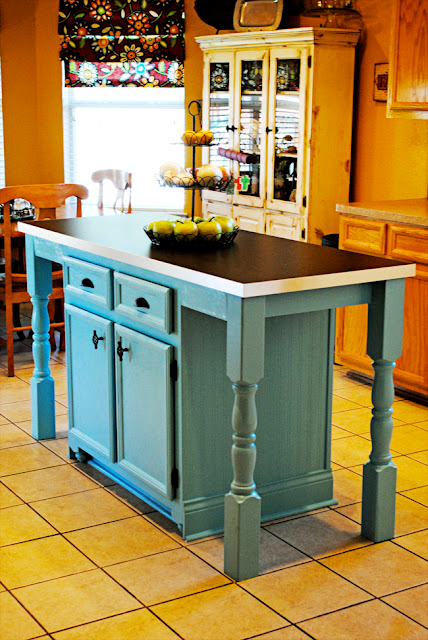 Now this is one serious island makeover by I Should Be Mopping The Floor! Incredible! Hymns and Verses made this beautiful and clever Anthropologie knock-off lantern! 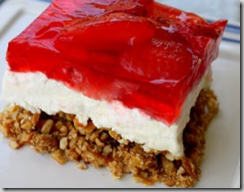 Finally, Deep in the Heart of Arkansas shows you how to make this yummy dessert! It reminds me of the beach because I have an aunt who made it each summer for us! A big “thank you” to each of you who linked up! If you were featured, please grab a featured button off our sidebar to display on your blog! If you would like to “pin” any of these features onto pinterest, please visit the individual blogs and pin directly from there to ensure proper creative credit! *Link Back to Uncommon…grab our cute little party button under our button tab or a text link at the end of the post is nice too! *By linking up with us, you are giving us permission to feature your project on our social media outlets! *We would love to have you follow us…we have a couple of ways on our sidebar! We feature projects on facebook and twitter, so we would love to have you follow there as well! Thanks for hosting! Happy birthday to your little guy! I’m sure you will make the day oh-so special for him! Thank you for hosting and I hope your little one has a great birthday! Hope it’s a fun birthday celebration! Thanks for hosting the link up party. ahhh another feature on Uncommon= best day ever! Love those cookies in the features! Beautiful! Thanks for hosting! Hope ya have a great week and a wonderful birthday for your son. What a great variety! 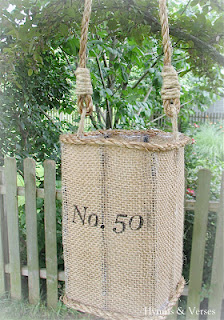 Loved seeing the knock off burlap lantern, that bucket list for Summer, the Beachy Cabana and those cookies are crazy GORGEOUS!? Happy b-day to your baby. I’ll be boo-hoo’ing soon when Austin turns 16. Aw, double digits sounds so old. I hope you have a wonderful celebration. Thanks for hosting! 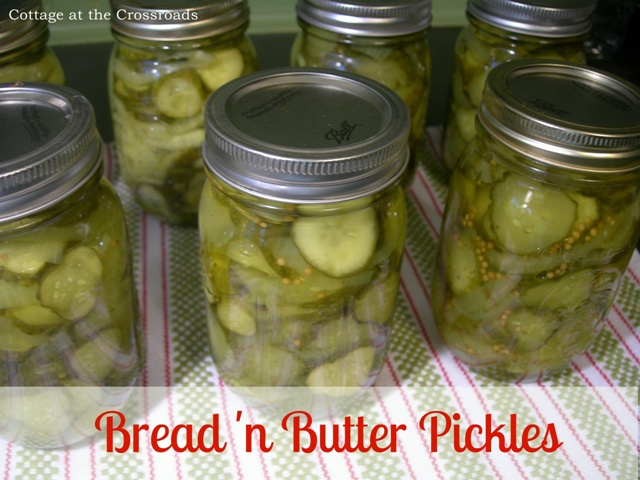 Thanks so much for featuring my pickles! Hope you had a great birthday celebration. I was just at Anthropologie admiring that burlap lantern and the knockoff is fabulous! Thank you for featuring my cookies!! But more importantly…..Happy Double-Digit Birthday to your little munchkin!!!!! That’s a very important birthday! Happy Birthday to your lil guy! And those cookies, oh my goodness! So pretty! Thanks for the lovely little shout out! My summer cabana appreciates it!! See you guys next week! Thanks, ladies, for featuring my Anthropologie lantern knock off! What a nice surprise! First time here. Thanks for hosting! Thanks so much for hosting ladies! Thanks again for hosting a great party! LOVE the features!! You two are awesome! Thanks for hosting ladies!! :) Have a great week! Thank you so much for featuring my bracelet Trish and Bonnie. So exciting! Thanks again for hosting the par-tay 🙂 Hope you ladies are having a fantabulous week! Hugs. Hello! I am new here 🙂 thanks to Nat up above! Her bracelets are so pretty-she is very talented! I just linked up my 25th HS Reunion post…don’t have my glasses on so I spelled should wrong!! Whoops! Thanks for hosting and glad I found you gals! 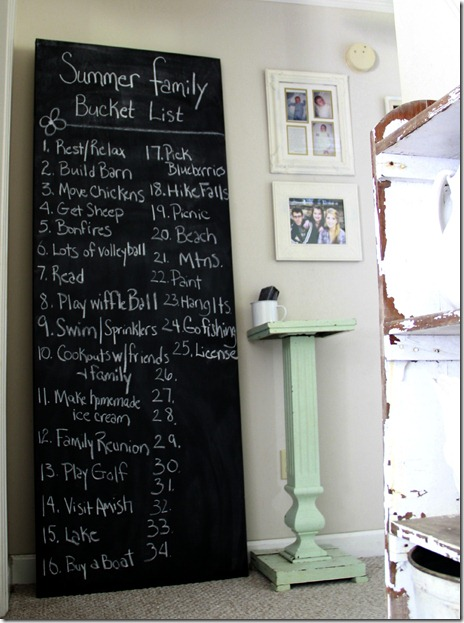 Thank you so much for featuring my Chalkboard Bucket List. I so appreciate the shout out. Thank you for hosting. Happy B-Day to your child. Ladies, you are so sweet! Thank you bunches for featuring my island makeover! !